If you have had your personal loan application approved recently, that’s great news! It is not early to start thinking of ways not to misuse or mishandle your loan. Therefore, planning a repayment strategy before you apply for personal loan is the first step towards avoiding making a costly mistake of mishandling a loan and deepening your debt hole. Read on to know how you can manage your loan and pay it off quickly. 1. Choose the EMI amount you are comfortable with. Firstly, before you apply for personal loan, work out your financials. Come up with a strategy to plan your monthly expense. Once you work out your daily or monthly financial expenses and if you feel you are left with low or no balance to pay off your EMIs, then select an EMI amount that you are comfortable with. You also need to ensure that the EMI doesn’t interfere with your monthly savings. The bottom line here is that the personal loan EMI shouldn’t disrupt your normal way of living and spending. 2. Use your personal loan amount for its intended purpose. If you want to make sure that you spend the personal loan amount for the right reason, always keep in mind that the loan is not free money. Sad, but true! It has to be paid back every month with interest. Therefore, it’s imperative that you use the personal loan amount for the purpose you mentioned in your loan application. It is easy to go off track and spend part of the loan money on buying something else other than its intended purpose. These small expenditures when added up can hog a substantial portion of your total loan amount with very less left to use it for the reason you originally borrowed it for. Late payments of EMIs affect your credit score and also accrues late payment charges. It also throws you off your personal loan repayment plan. If for a particular month you know for sure that you will not be able to make a payment, get in touch with the bank or the lender and explain your situation and ask them to extend your due date. If you feel that you are having a tough time making your payments every month, request your bank or lender to either increase your loan tenure or decrease your EMI amount. If the repayment problem still persists you can go in for a debt consolidation where you can opt for a transfer of the personal loan debt from the existing loan to a new loan at a lower interest rate. You can check and compare the personal loan interest rates of various banks before making the decision. You can use MoneyTap’s personal line of credit to pay off your existing loans. 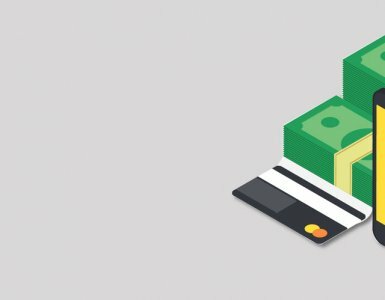 Why MoneyTap debt consolidation loan? lower rate of interest on personal loan starting from 1.08% per month (13% per month). 4. Maintain discipline in paying off your personal loan. Staying on top of your loan repayment schedule requires a lot of discipline. If you are having difficulty in meeting commitments regularly, you may want to automate your monthly payments so that you do not worry about missing or delaying a payment. You can also issue post-dated cheques (PDCs) to the bank or lender. However, you just would have to make sure that you have enough funds in your bank account to clear the payments. 5. Put a hold on taking on new debt. If you are planning on applying for a credit card to pay off your personal loan, just don’t! it’s not a good idea to pile on more debt. You can either find sources to increase your income or find ways of reducing your spending. Doing both is actually a great idea. 6. Find ways to generate new income sources. If you are doing all it takes to stay on top of things, but still find yourself struggling to pay off your monthly balances, then probably you are not earning enough to take care of your expenses and personal loan repayment. You may have to think about generating more income by either venturing out in a side business or work part-time. 7. 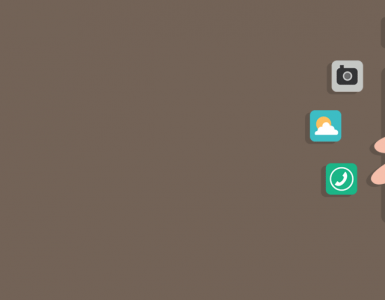 Track, monitor your expenses and stick to your budget. Taking a personal loan may require you to make a few lifestyle changes to ensure that you are never low on cash to make your monthly payments. Track your spending, use an excel sheet or any expense tracker if required. Monitoring your expenses ensures that you do not overspend, and you do not spend your repayment fund elsewhere without realizing it. It is important to have the right attitude and right thinking-through skills about money to maintain discipline in your spending and you become debt-free quicker. 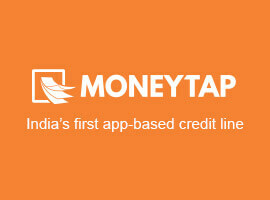 If you have worked out your repayment of loan, it is easier to manage your personal loan with MoneyTap by your side. Apply for personal loan today. 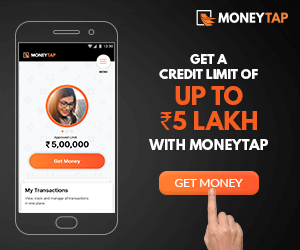 Download MoneyTap now!